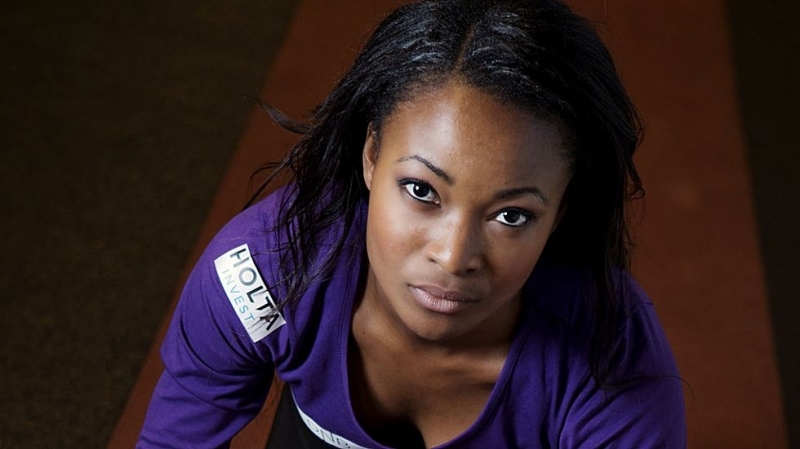 Ezinne Okparaebo is a Norwegian track and field sprint athlete. 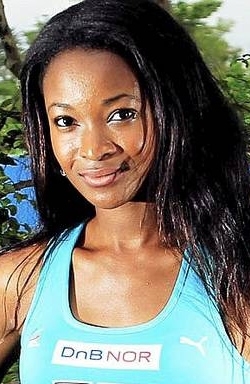 She was born in Nigeria, and have been living in Norway since the age of nine. Okparaebo represented Norway at the 2008 Summer Olympics in Beijing. She competed at the 100 metres sprint and placed second in her first round heat after Kerron Stewart in a time of 11.32 seconds. She qualified for the second round, in which she failed to qualify for the semi finals as her time of 11.45 was the fourth time of her race. 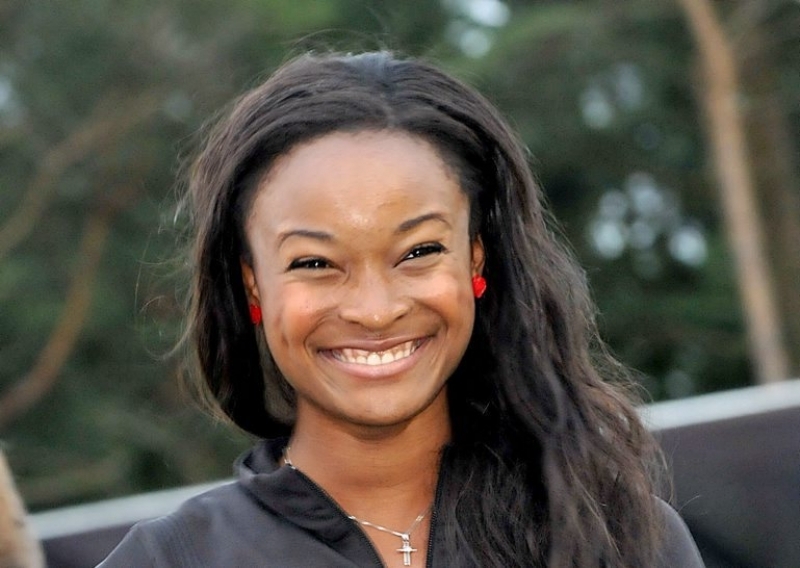 In the 2009 European Indoor Championships in Turin she won a silver medal on the 60 metres event. 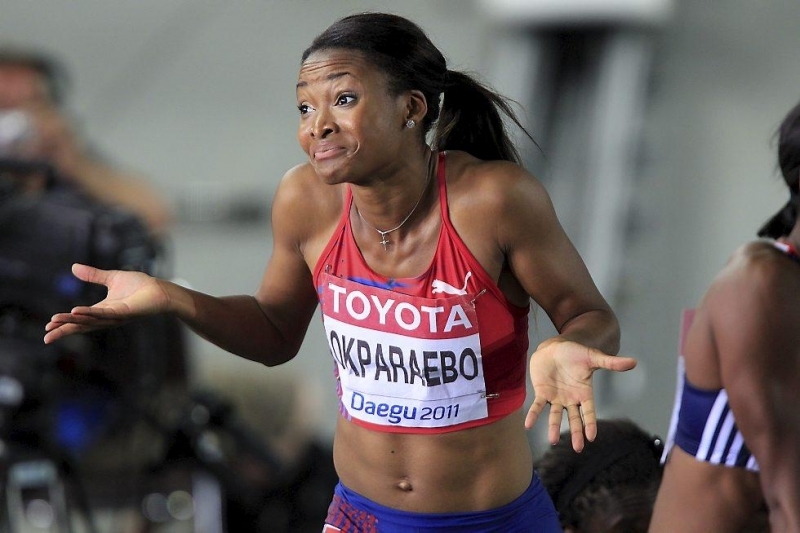 Okparaebo won the 100m IAAF Diamond League in Oslo on 7 June 2012 in a national record time of 11.31 seconds. 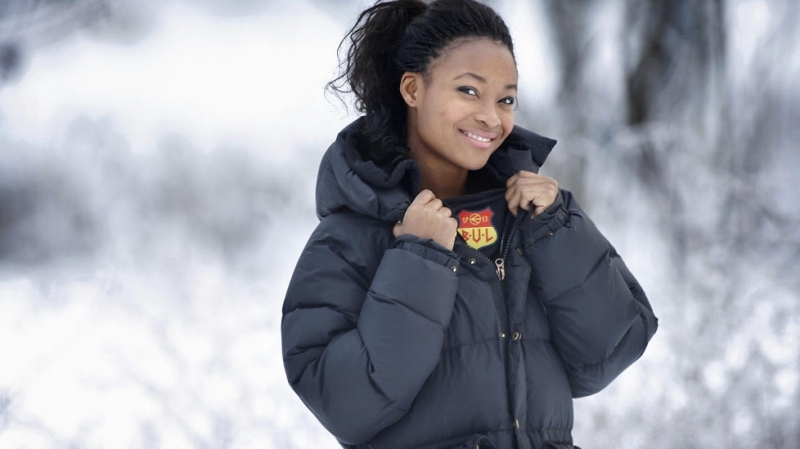 She returned to the 2012 Olympics, setting a new Norwegian national record in the semi-finals with at 11.10, but failed to advance against a very fast field. Okparaebo is a member of the Christian sports organization Kristen Idrettskontakt (KRIK).